Gone are the days when books were the only source of knowledge available to students. Undoubtedly, books are the greatest possession that mankind can ever have. They are available in all languages, and there is perhaps no topic or issue that they don’t talk about or deal with. You will always find one or the other book to read about a topic that you are interested in; but in the recent years, other sources of information have also come up and have started gaining great popularity. These can be easily used to acquire knowledge about any subject, and they also save the time and effort that dealing with books require. The first and foremost source from where knowledge can be obtained is by asking others around you for help. 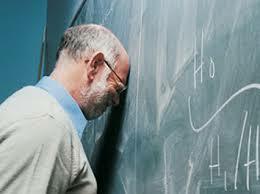 Suppose you do not understand trigonometry in class and you have an exam coming up next week. You can of course go to the Math Section of the library and sit and try and understand the concepts by referring to some book. But this will take a lot of time, and you still might end up with questions in your mind that the book would not be able to clear. The other option in such a scenario is to ask a friend or professor for help. Since books can provide only one sided communication, they sometimes lose their effectiveness. On the contrary, a live person in front of you can explain you some concepts in a better way, and you will not only save time, but grasp the topic in a better way. Similarly, asking around can provide you first hand and personalized information on a variety of topics that you might want to research on, such as benefits and drawbacks of being an entrepreneur, impact of social media on a student’s life, etc. 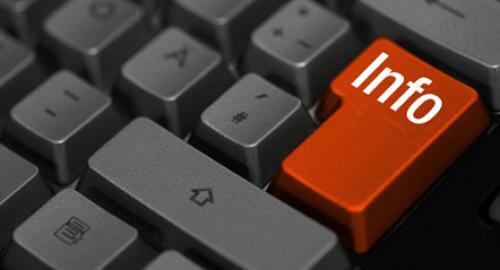 The second source of information is the online world. The internet enables you to access information about any topic in a matter of a few seconds, and it will offer you not just one, but hundreds of thousands of sources for the same. Moreover, information on the internet is not just limited to written content, but it is available in the form of audio-visual content as well. Acquiring knowledge through such a source is inarguably more effective and interesting than having to go through hundreds and hundreds of pages of written content, since the former would provide you with the relevant knowledge in a matter of a few minutes. Most videos contain the practical implementation of topics that are related to difficult subjects like Computers, Mathematics, Business Management and so on. 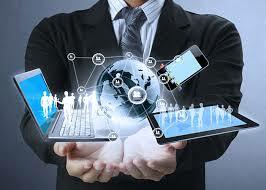 Thus, you can learn new concepts easily and quickly via the internet. 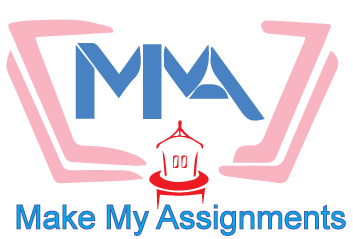 MakeMyAssignments is an online assignment writing service provider that has some of the best experts on board. These academic experts help students to gain information with less effort on their part in multiple unique ways. Firstly, they boost student knowledge and skills by providing them with quality academic writing services at affordable prices. These expert writers are well versed and can provide help in every academic discipline, right from law assignment help to dissertation help. They offer a variety of services such as essay help, thesis writing help, term paper help, homework help, etc. Secondly, they have undertaken great pains and have done a lot of research to provide numerous informative blogs on the website, to enlighten and educate students. These blogs talk about different issues and problems that students face, and offer them with advice that is of great help to them. College dropouts who made it big! previous post: Why is education in a foreign land advantageous for a student?